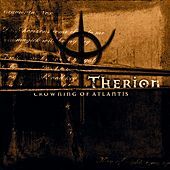 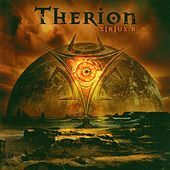 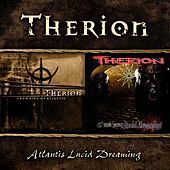 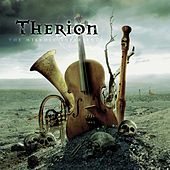 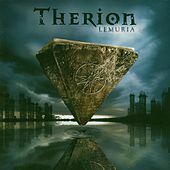 The career trajectory of the Swedish art-thrash band Therion exemplifies the path taken by a certain brainy strain of metal over the '90s and '00s. 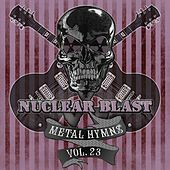 Born in 1987, they started out making the kind of simple, straightforward, speedy noise their original name Blitzkrieg implied -- think Venom, or very early Metallica; one song was even called "Rock 'n' Roll Jam." 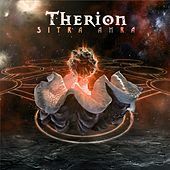 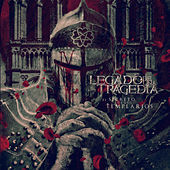 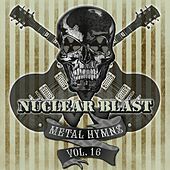 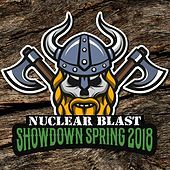 Already weathering the personnel turmoil that would keep their lineup permanently fluid, Blitzkrieg rematerialized as Megatherion, their new moniker paying homage to To Mega Therion, the brutish 1986 album on which Celtic Frost had veered toward strange no-wavish nuke-rock. 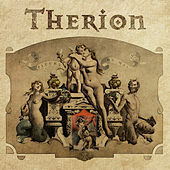 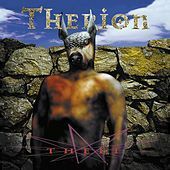 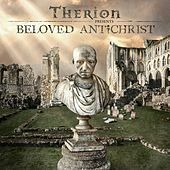 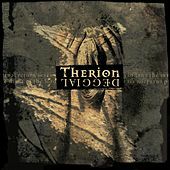 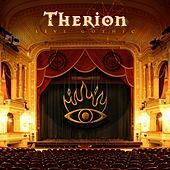 Eventually, the band shortened its name to Therion, and soon their own death-metal followed Celtic Frost's artistic lead by evolving into a morose and ungodly ornate music that incorporates opera divas, classical orchestras, Middle Eastern melodies, open space, Abba and Carl Orff covers and ancient pagan rituals. 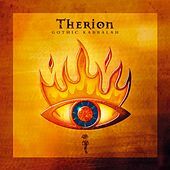 Album titles revolve around words like Kaballah and runes and vovin (which translates to "dragon" in 16th century magical alphabet Enochian). 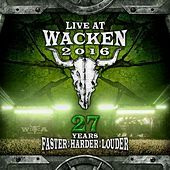 Only frontman Christofer Johnsson remains from the Blitzkrieg days.